The new recirculating range of Vertical laminar Flow Cabinets are available in three different modules. The Class I Biological Safety Cabinet provides personnel and environmental protection, but no product protection. It is similar in air movement to a chemical fume but usually has a limited fixed work access opening and the exhaust air must be HEPA filtered, to protect the environment. The Class I Biological Safety Cabinet is designed for general microbial research with low-and moderate-risk agents. In addition, the work zone, which type is much smaller than a chemical fume hood, is geared to working with biological whose process / producers dictates the use of moderate amounts of volatile liquids, that are suitable for recirculating cabinets. 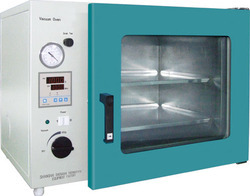 As indicated in the previous section selecting a Class II Biological Safety Cabinet must take into consideration a considerable number of factors which include, among others, the work being done within the cabinet, the facility requirement based on biosafety levels, the location of the cabinet within the laboratory itself, the installation requirements of the cabinet, and the exhaust/supply system (s) to both the laboratory and the cabinet, whether or not the cabinet is to be vented. 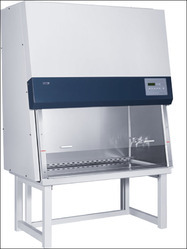 The Class III biological safety cabinet was designed for work with biosafety level 4 microbiological agents, and provides maximum protection to the environment and the worker. It is a gas-light enclosure with a non-opening, completely sealed, viewing window. 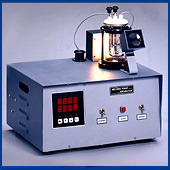 Karl Fisher Titrator configured to use a single reagent (Anolyte in the vessel). 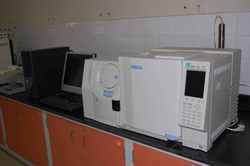 This 500 series Karl Fisher Titrator is a fully capable Karl Fisher instrument capable of interfacing with the ADP-511S solids evaporator. 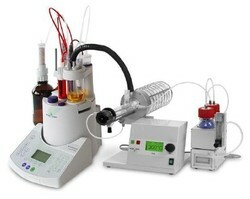 Unlike the MKC501 the MKC520 series can control the evaporator from the titrator. 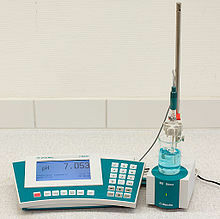 This unit operates using a stirrer unit connected via cable allowing the operator to work with samples and testing away from the titrator main chasis. Easy to Operate: Very simple operation just press the [start] key. The new high performance polarimeters of Polartronic M Touch series for common applications corresponding to the requirements of pharmaceutical and research laboratories - world-wide! Narrow Bore of Fast GC Columns of 50 - 2000 mm I.D. Powder x-ray diffraction (XRD) uses x-rays to investigate and quantify the crystalline nature of materials by measuring the diffraction of x-rays from the planes of atoms within the material. It is sensitive to both the type of and relative position of atoms in the material as well as the length scale over which the crystalline order persists. It can, therefore, be used to measure the crystalline content of materials; identify the crystalline phases present (including the quantification of mixtures in favourable cases); determine the spacing between lattice planes and the length scales over which they persist; and to study preferential ordering and epitaxial growth of crystallites. In essence it probes length scales from approximately sub angstroms to a few nm and is sensitive to ordering over tens of nanometres. The samples for analysis are typically in the form of finely divided powders, but diffraction can also be obtained from surfaces, provided they are relatively flat and not too rough. Moreover the materials can be of a vast array of types, including inorganic, organic, polymers, metals or composites and the potential applications cover almost all research fields, e.g. metallurgy, pharmaceuticals, earth sciences, polymers and composites, microelectronics and nanotechnology. Powder XRD can also be applied to study the pseudo crystalline structure of mesoporous materials and colloidal crystals provided that the length scales are in the correct size regime. 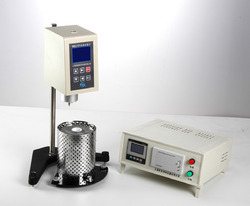 The instrument is designed and made according to the requirement of the T0625 “Asphalt Brookfield Rotation Viscosity Test (Brookfield Viscometer Method)” in the Industry Standard of People’s Republic of China JTJ052 Specifications and Test Methods of Bitumen and Bituminous Mixtures for Highway Engineering. It is suitable to determine the absolute viscosity of the Newtonian liquids and the apparent viscosity of the non-Newtonian liquids. 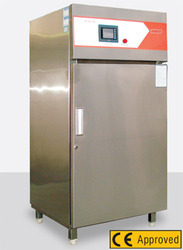 The instrument adopts the advanced mechanical design technology, manufacturing techniques and microcomputer technology for temperature control, data collection, and data processing. It takes a white background light, ultra bright LCD screen as display screen. 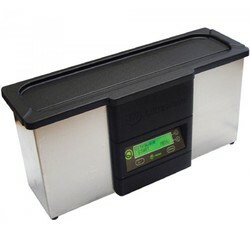 The instrument also equips a pin type micro-printer for data output. 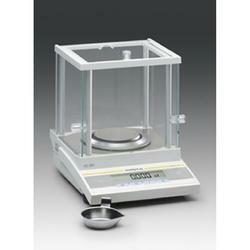 The measurement data can be shown on the display screen in real time and printed out through the printer. In addition, the instrument can connect to the PC through the RS232 communication interface. The instrument has the characteristics of high measurement sensitivity, reliable results and delicate shape, as well as convenience to be operated. It can be widely used to determine the viscosity of various liquids such as asphalt, hot sol, paraffin, high polymer and so on. 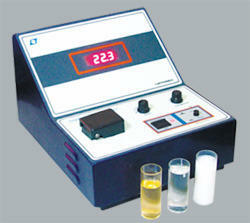 Latest Technology to Analyze The Steel Composition by Spectrometer. 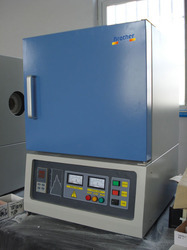 The Drying Oven manufactured by us is widely applicable in various industrial applications. The Drying Oven is designed by our experienced professionals to maintain temperature control for different paint finishes. We specially concentrate on various facets such as safety and maintenance at primary stage of designing. Our range of Drying Oven is recognized for their energy efficiency and cost effectiveness. This instruments are equipped with latest state-of-art Technology & Machines to manufacture quality in accordance with Customer's specifications. Strict quality control checks are enforced for stage wise inspection of all products during manufacturing. This instruments possesses a well-experienced management team & technical staff having confidence along with the co-operation of its valued customers & suppliers instruments is gaining popularity not only in India and in International Market. Tank Size:- 238 x 135 x 100 mm deep x 3 Litre capacity. 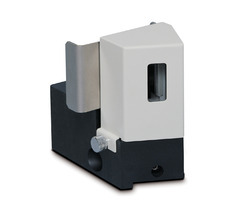 This Flame Photometer is a wholly new design instrument. Small dimensions, simple structure, easy operation and reliable. Adopted LCD, keyboard, and storage standard curve and with the function of output and print connection. Spectrum Two™ is the IR spectrometer of choice for everybody, everywhere. Ideally suited to everyday analysis, you can confidently perform fast, accurate IR analysis and assure the quality of your materials across a wide range of applications. Breaking new ground in operational simplicity, Spectrum Two combines superb performance with a low maintenance design. Highly transportable with optional wireless connectivity, this IR system is at home both in the field and in the laboratory. Understanding that not everyone is an IR expert we have incorporated our 65 years of experience, as an IR market leader, into a range of knowledge based solutions that ensure that Spectrum Two can be used easily by everybody, no matter what their level of experience. 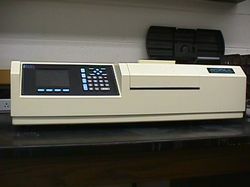 A Flash EA 1112 Series Elemental Analyser (EA) connected via a Conflo III to a DeltaPlus XP isotope ratio mass spectrometer (all Thermo Finnigan, Bremen, Germany); for the determination of Nitrogen and carbon isotopes in solid samples such as soil and plant material. 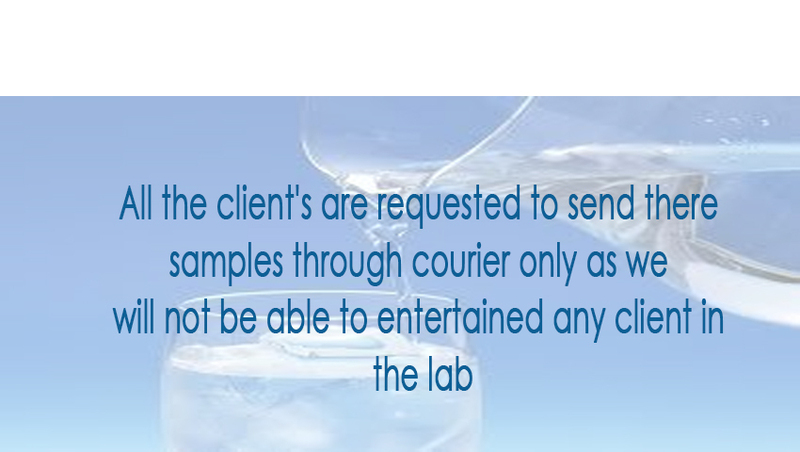 The Flash EA can be substituted with a High Temperature Conversion EA (TC/EA) allowing determination of hydrogen and oxygen isotopes. 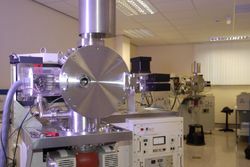 A Gas-bench II connected to a DeltaPlus Advantage isotope ratio mass spectrometer (both Thermo Finnigan, Bremen, Germany). This allows us to determine the carbon isotopes of carbon dioxide in gases and is commonly used in soil respiration studies. Additionally we can determine the carbon isotopes in substances which can be quantitatively converted to CO2 such as dissolved inorganic and organic matter in waters. 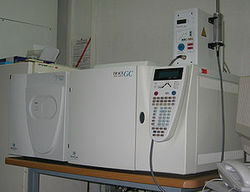 A gas chromatography combustion isotope ratio mass spectrometer system or GC-C-IRMS. 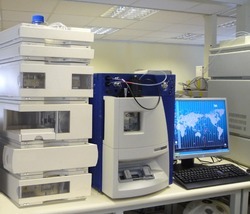 This comprises of a GC Trace Ultra with combustion column attached via a GC Combustion III interface to a Delta V Advantage isotope ratio mass spectrometer. This allows us to perform compound specific carbon isotope analysis of phospholipid fatty acids (PLFAs) and alkanes The analysis of PLFAs allows the functioning of soil microbial communities to be investigated. 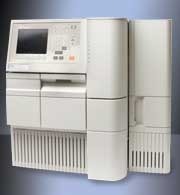 LC/MS is a hyphenated technique, combining the separation power of HPLC, with the detection power of mass spectrometry. Even with a very sophisticated MS instrument, HPLC is still useful to remove the interferences from the sample that would impact the ionization. Closely related to LC/MS are some other techniques, like flow injection/MS, CE or CEC/MS, capillary LC or nano LC/MS In all cases, there is the need for an interface that will eliminate the solvent and generate gas phase ions, then transferred to the optics of the mass spectrometer. We are specialized in providing Rectangular Muffle Furnace to our valuable clients. 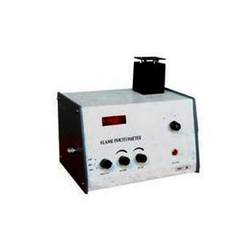 The Rectangular Muffle Furnace we provide is made using high grade material and is highly demanded by the clients. We offer Rectangular Muffle Furnace with iron angles and allied elements ensuring their high performance. Clients can avail Rectangular Muffle Furnace at market leading rates.